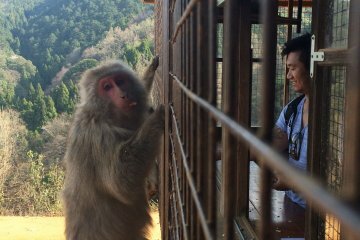 And so is the obsession with travel. 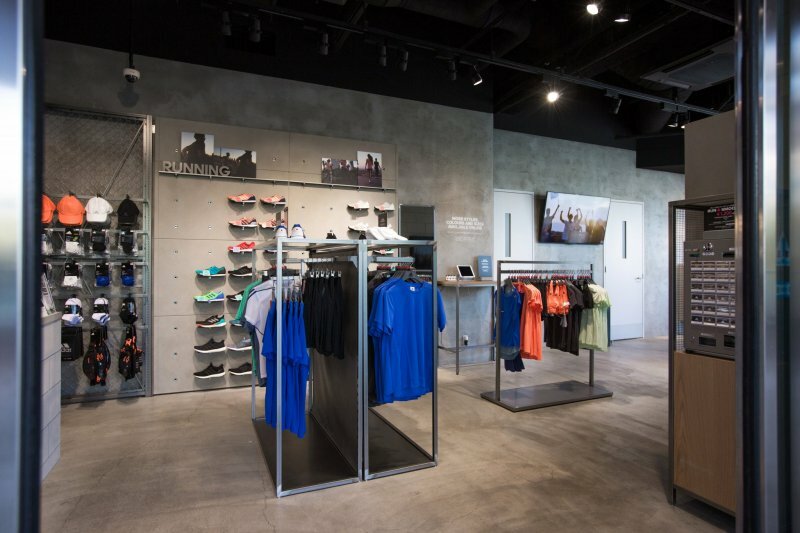 If you’re a runner, pretty much any city you visit becomes your gym. 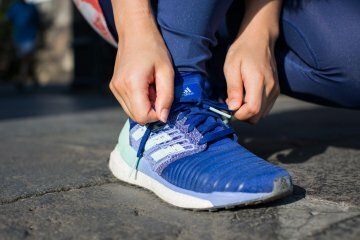 Running in an unfamiliar city can be daunting, or sometimes, you just want to worry less about the logistics of running and simply get right on with exploring while keeping fit. 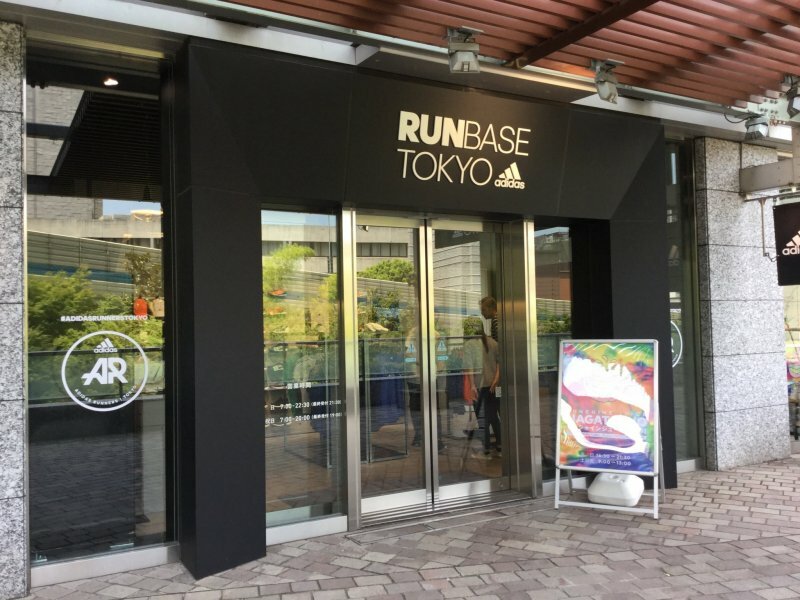 Running enthusiasts who travel to Tokyo will find a home at Runbase. 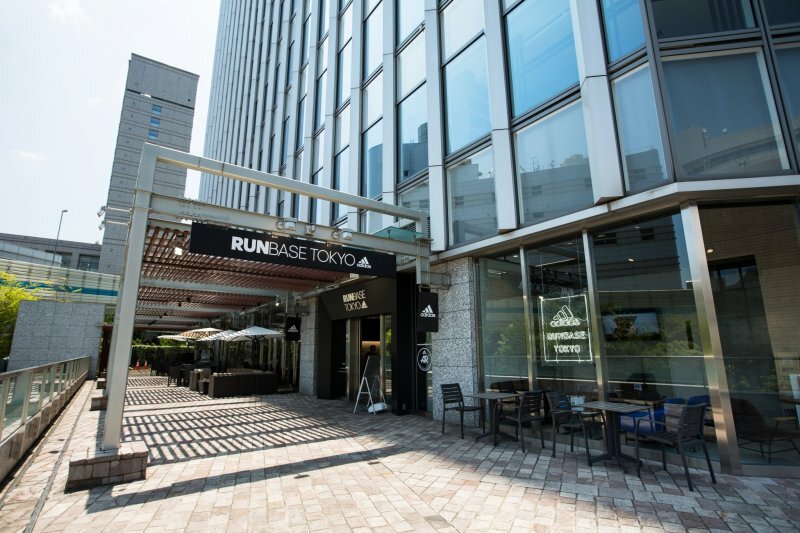 Ideally located in the heart of Tokyo, Runbase is 3 minutes away from the Imperial Palace, the city’s most iconic running route. 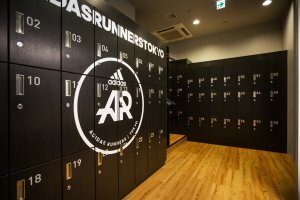 Traveling runners and urban athletes will find Runbase to be the same global brand established in Berlin and Boston (plus many other cities around the world), a concept that advocates a holistic approach to running and ultimately exceeds expectations of a regular locker and shower facility. For starters, there’s the gear. 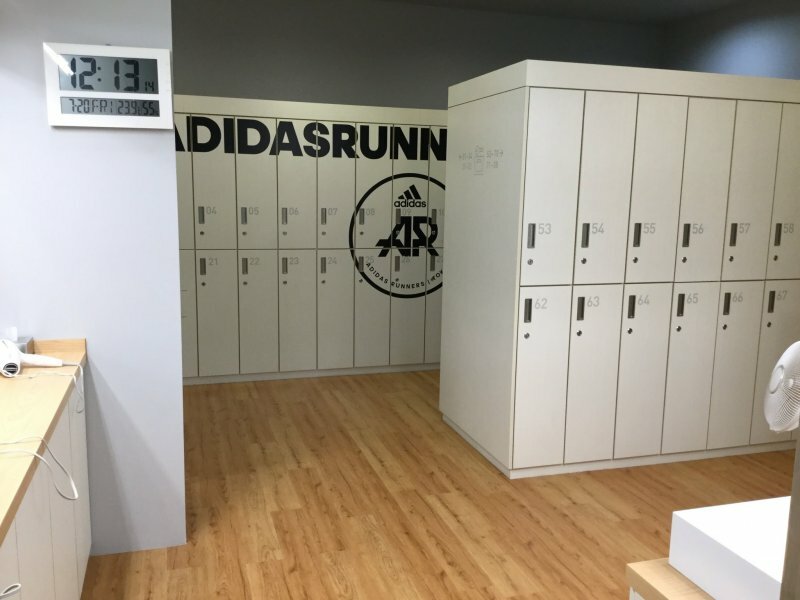 At Runbase, you can rent the latest adidas running shoes and apparel for a fairly small fee. 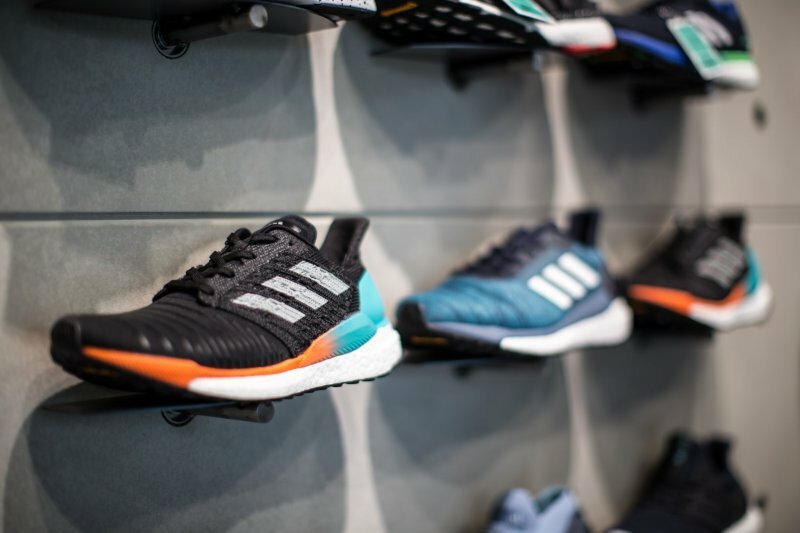 Unsure which shoes are best for you? Runbase is staffed by professionals who are dedicated runners themselves. With their help and that of the adidas Run Genie, clip-on devices with high technology sensors, you can find the perfect shoe that can support your unique stride based on data collected on your feet’s angle, pronation, stability. 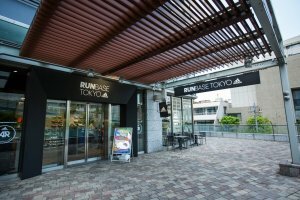 If you tried something you love, you can purchase it too – Runbase is also a store that sells all of its merchandise too. 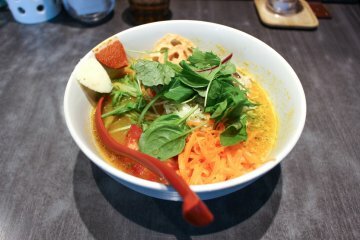 Then there’s the careful attention to nutrition and recovery. 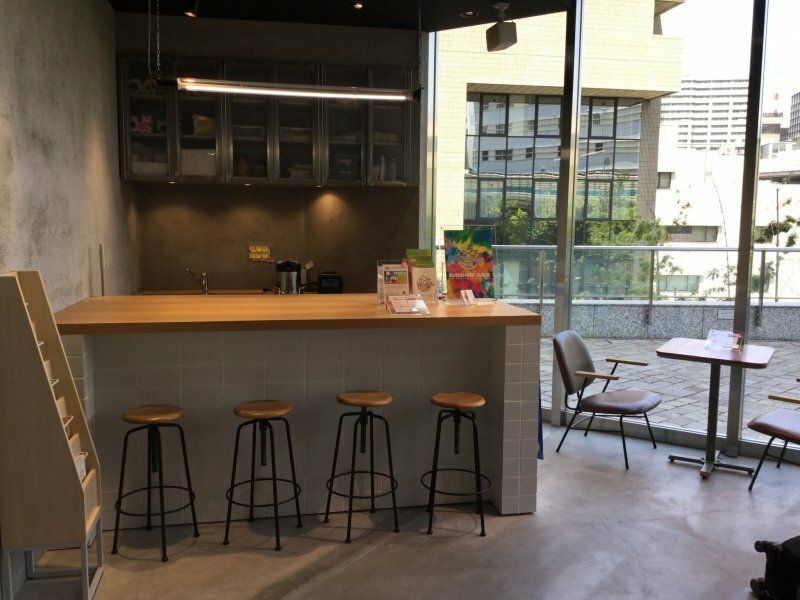 Prep yourself before a run, or refresh yourself afterwards with one of Sunshine Juice’s cold-pressed juices or smoothies. 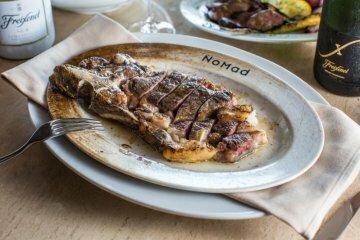 You get the full nutritional benefit from fresh vegetables and fruits that have not gone through the heat of traditional pasteurization. Protein boosts that can be added to smoothies are 100% vegan. While some people embrace the solitude of running, it need not be a lonely sport. 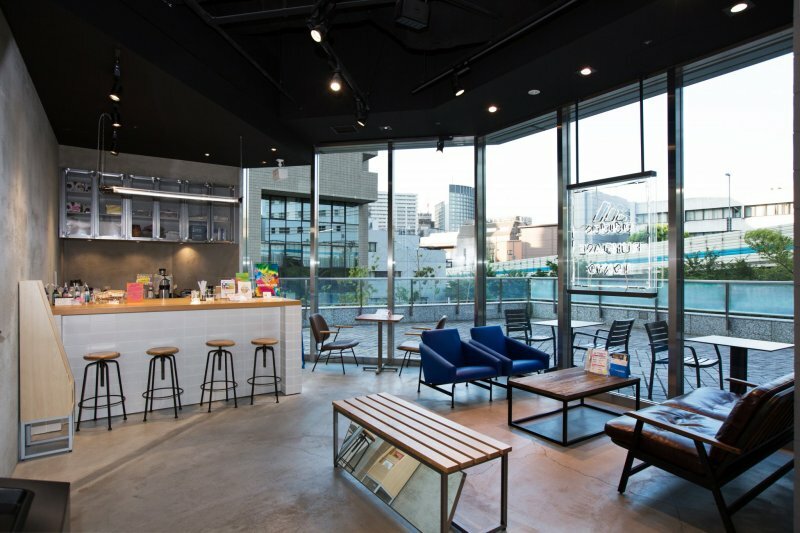 Runbase boasts of a bright cozy space to chill in between or after runs. 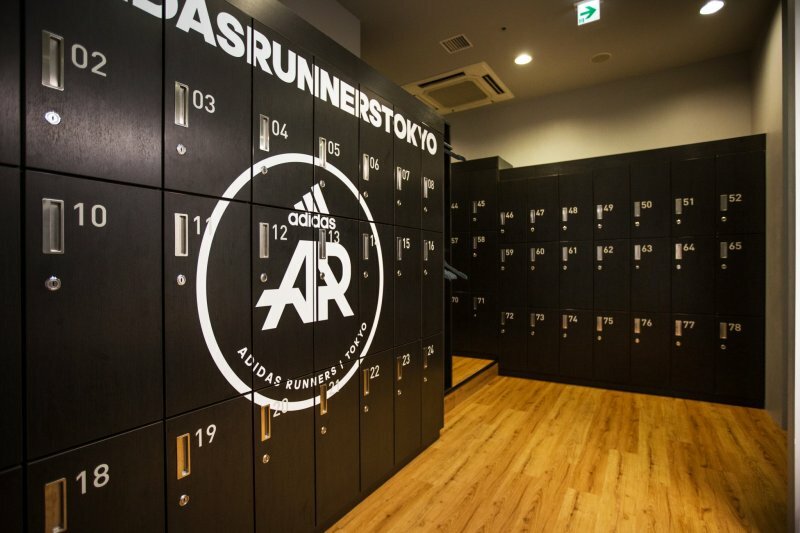 This is also the gathering spot for adidas Runners (AR), a worldwide community of runners from all running levels, who embrace the active lifestyle. Joining is free and so are the running sessions and training programs with professional coaches. 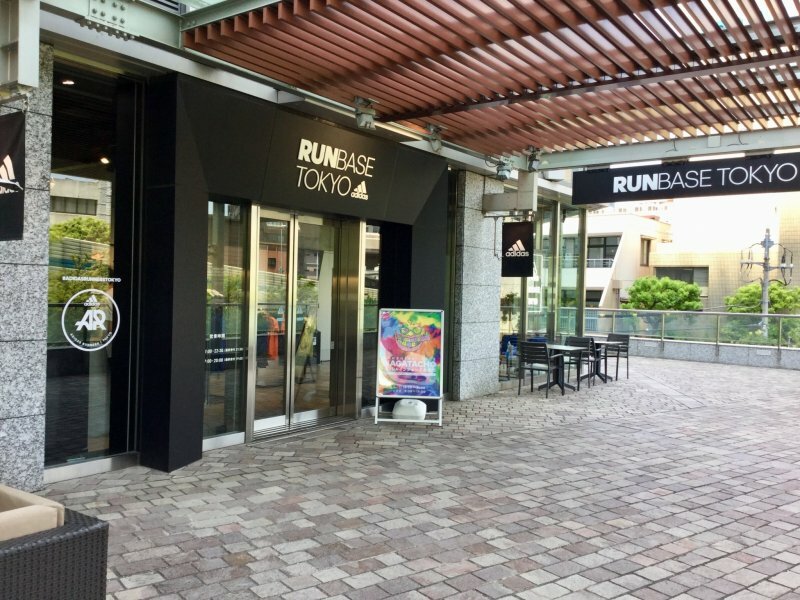 There are as many as 52 sessions (around 20 at Runbase) each month in different areas of Tokyo so it’s easy to find one tailored to your needs. Yoga sessions help runners improve their strength, flexibility, mental focus, and stay injury-free. 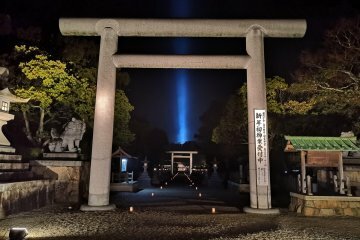 Travelers to Tokyo might be drawn to one particularly unique session, which consists of a run followed by zen meditation at a temple, thus integrating a distinctively Japanese cultural aspect with physical movement and a positive mindset. 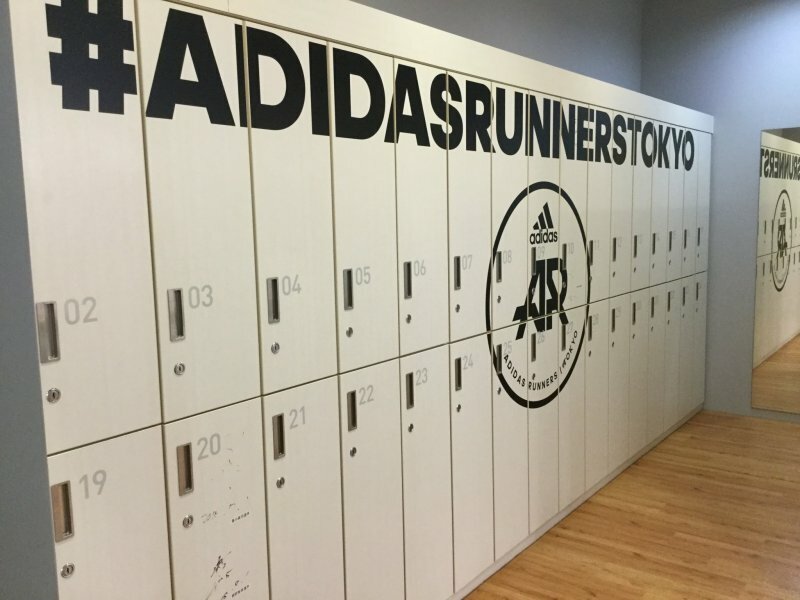 The easiest way to register for a session is to download the Runtastic app and join the adidas Runners group – which is available in many languages. 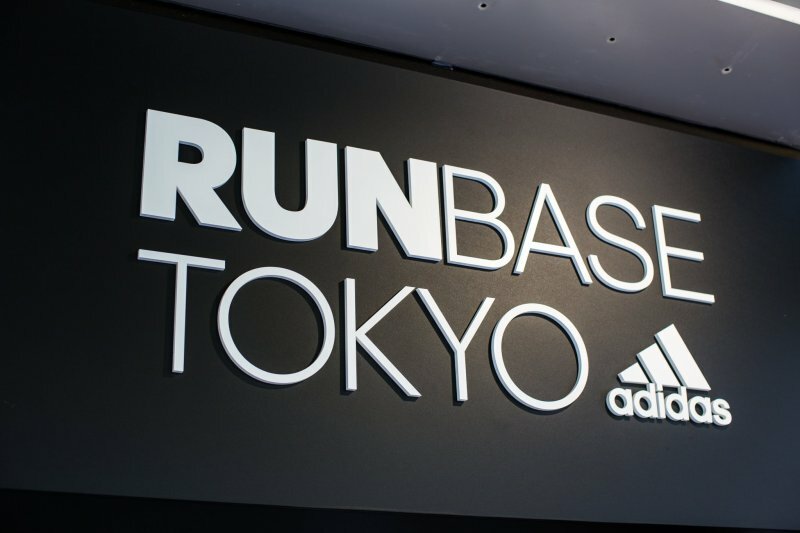 So the next time you find yourself in Tokyo, check in at Runbase and be inspired by the collective passion for running. 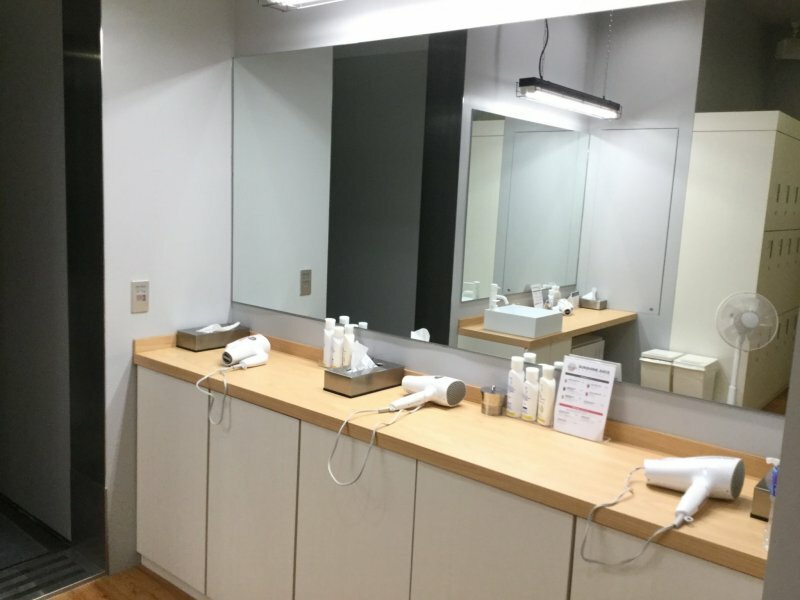 Shower/locker usage is available for 800 yen, with a rental apparel set available for 500 yen or items can be individually rented too (shoes: 100 yen, apparel: 200 yen, and so on). If you like the gear enough, you can easily purchase the items at Runbase's shop too, or order them online too. 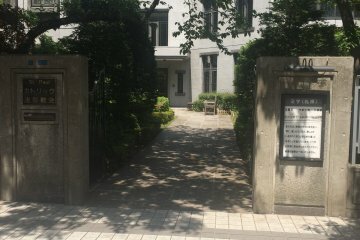 Easy access from Nagatacho Station. 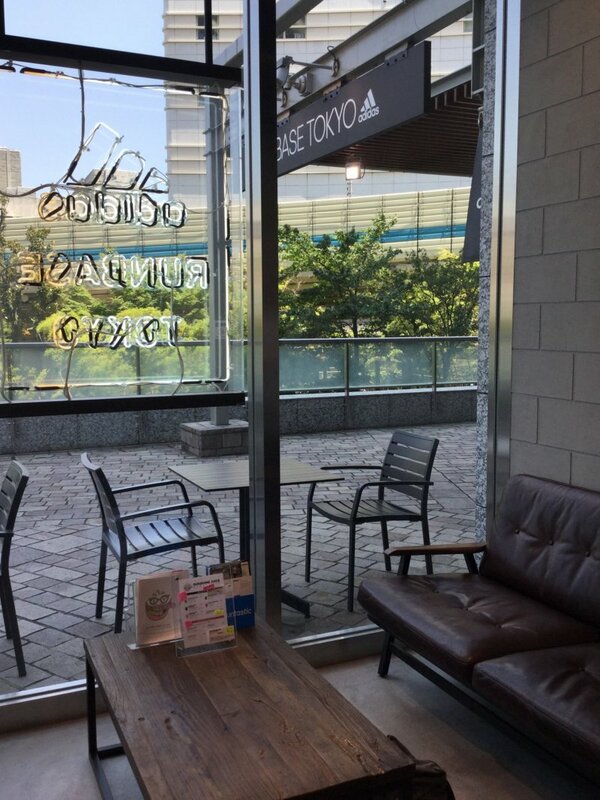 Take Hirakawacho Exit number 4. 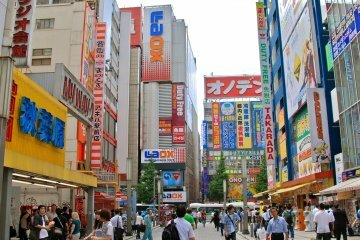 Walk towards Hirakawacho Mori Tower and turn left. 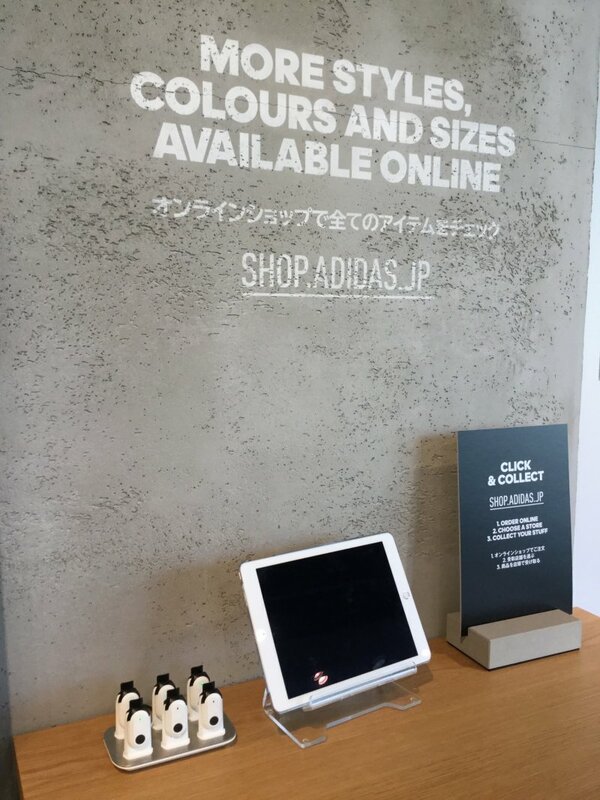 Running station, shower, locker for personal belongings, running shoe and apparel rentals, purchase of running gear, healthy cold pressed juices and smoothies, free training and running sessions, advice from professional staff. 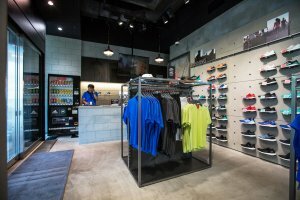 This series of articles about running have been really helpful to read! 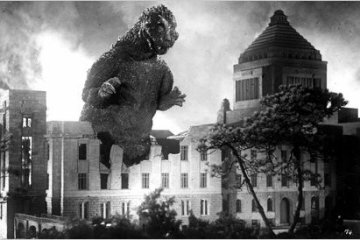 Very detailed and informative!